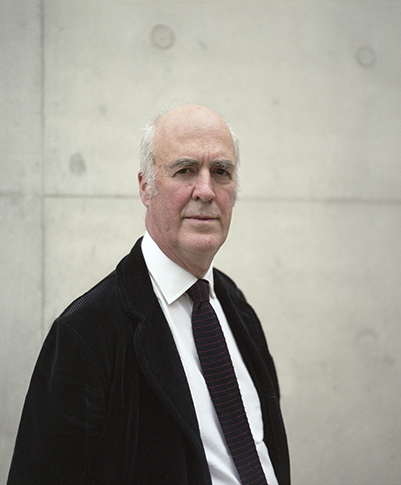 Having complained recently that the RIBA had failed to honour Robert Venturi and Denise Scott Brown, I’m delighted to discover that this year’s Gold Medal has been awarded to Nick Grimshaw, my former President at the Royal Academy. My own view is that he deserves it not just for his early hi-tech work, which is now justly celebrated, including the fine Financial Times printworks (1988), no longer used as a visible print works, but recently listed, his astonishing houses on the Grand Union Canal (1988), and the snaking engineering of his Waterloo International Terminal (1993), but also for his less well known international work, including the wonderful Southern Cross Railway Station in Melbourne (2005) and his Performing Arts Center in Troy, New York (2007). He will be eighty next year and has been in practice for over fifty years. I salute him !